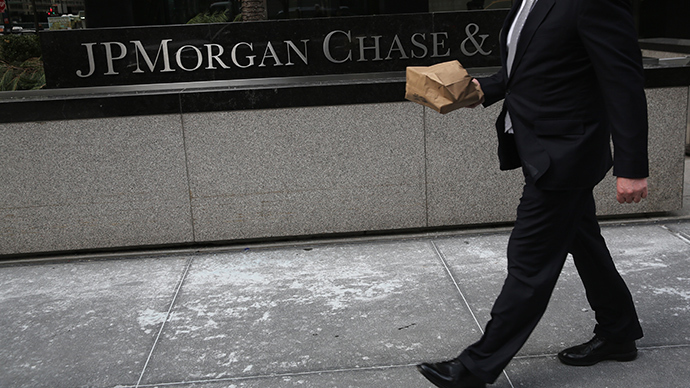 The JP Morgan whistleblower who revealed the bank's flawed home loans scandal is being given a $64 million reward. 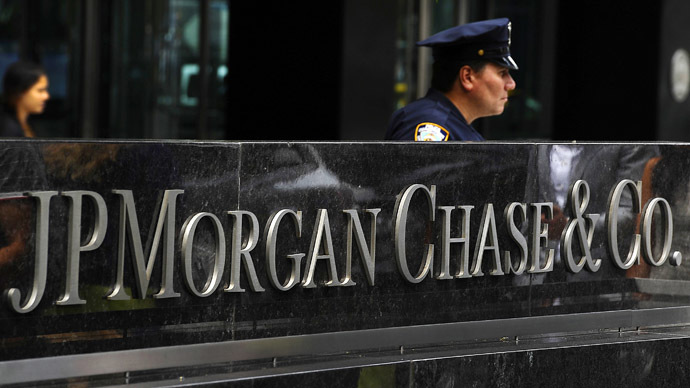 The bank was fined $614 million for the debacle. 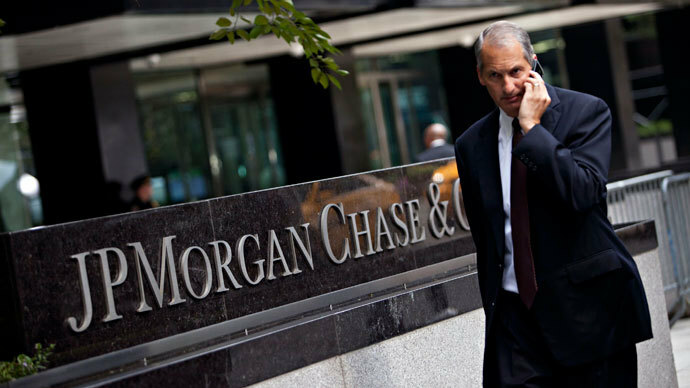 Keith Edwards worked for JP Morgan from 2003 to 2008, and was an assistant vice president supervising a government insuring unit. The tips he provided to the US government made the bank to admit in a February 4th settlement, that in more than a decade it submitted thousands of unqualified government guarantee mortgages for insurance by the Federal Housing Administration (FHA) or the Department of Veterans Affairs (VA). The reward to Keith Edward consists of $56.5 million for the FHA portion and $7.4 million for the VA.
Evictions and foreclosures nationwide, resulted after the bank's loans went sour, and forced the government to pay millions of dollars to cover losses. "There were a lot of bad loans made during the financial boom, and the United States taxpayer was left holding the bag through the VA and FHA loan programs," Edwards' lawyer, David Wasinger, told Reuters. "Hopefully the settlement sends a message to Wall Street that this conduct is not allowed, and that in the future it will be held accountable." 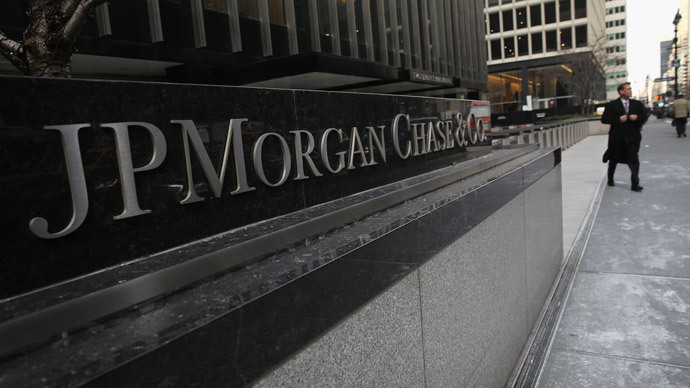 Wasinger had represented Edward O'Donnell, whose information proved Bank of America’s role in defective mortgage misselling which came to light in October 2013. The case is ongoing and the government is seeking a $2.1 billion fine. Whistleblower assistance is widespread in the US Justice Department practice. Between 2009 and 2013 whistleblowers have been paid $1.98 billion for their cooperation with the government.